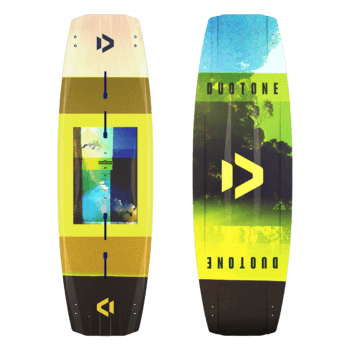 DUOTONE Kiteboarding Team ᐅ Meet Mikaili Sol! Taiba, Brazil is my favorite! Flat water, steady wind, warm water, no wetsuits and of course it is just minutes from my house! I used to live in Prea/Jericoacaora where the wind is awesome but it is not so flat for training freestyle. 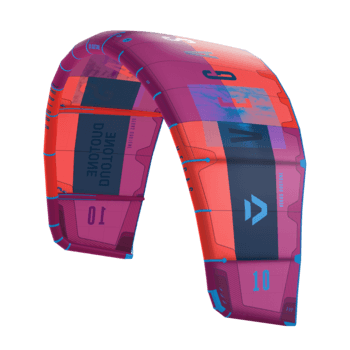 Prea is amazing for downwinders! Hanging out, eating Açai and drinking coconuts on the Northeast coast of Brazil is about as good as it gets. However, Taiba is my number one spot! Sri Lanka would be my next favorite because I love training with Fabio Ingrosso in this flat-water warm water destination. In Sri Lanka you get to train a bit of everything! Cape Town, South Africa and Hood River, Oregon are a toss up! Hood River has a fun sporty atmosphere and you can ride freestyle, waves, sliders, kickers and also do all kinds of other radical sports! Cape town, well it is Cape Town! Big Air, Flat water, Wind, Waves…What more could you ask for? My favorite gear setup is my Vegas 9 with a small Click Bar and a 134-41Team Series board. My biggest achievement was qualifying for the Pro Tour when I was just 12 years old. I wasn’t allowed to participate due to my age but I qualified ;) Last season I took 1st in the Egypt Qualifier League and 2nd overall in the Qualifier League. 4 x’s Jr. World Kiteboarding Champion. I like to surf! My house is in front of the best surfing spot on the Northeast coast of Brazil! If there isn’t any wind… well, I surf if there is swell, listen to my music, workout and study! I really love so many genres of music that it is hard to pick just one! I love to plug into my headphones and just chill out and get lost in the music when I study, before I compete, and when I am cross training! 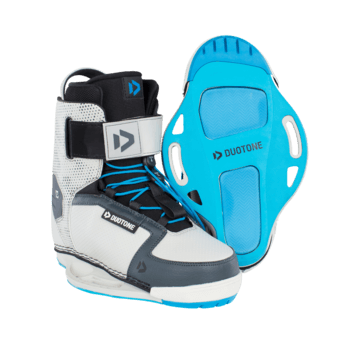 My parents are kitesurfers and ever since I was little, I would help my grandma follow them in our dune buggy for downwinders in Prea. I begged them to let me kitesurf ever since I was five! Finally, when I was 8 and a half they let me start! I learned on a 2.5 meter kite in crazy 30 knot winds in choppy conditions in Prea! 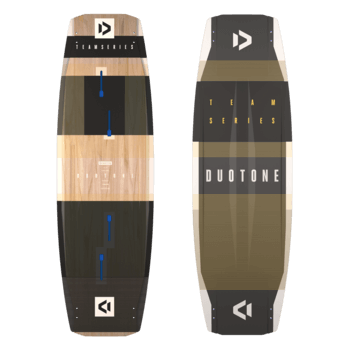 I ride for Duotone because they make the best kite on the market! If I want to be the best rider out there, I better be on the best gear! I would like to be the Freestyle World Champion. I eat healthy and train both on and off the water! I am just 13 years old, so I wouldn´t be working at all. Just doing my schoolwork and surfing hanging out with my friends. My favorite food is Sushi! I love sashimi!